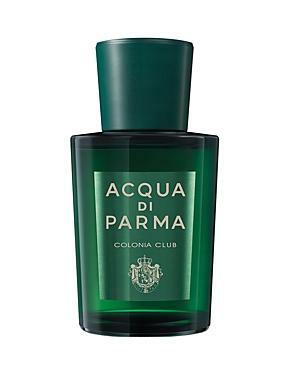 Acqua Di ParmaAcqua Di Parma Colonia Club Eau De Cologne 1.7 Oz. Colonia Club captures bold masculinity and a modern style, inspired by the most exclusive sports clubs in the world. This line is a fresh, timeless classic scent for the stylish, modern gentleman. The art deco bottle and packaging have been designed in a bold green color and remain recognized symbols of Italian elegance and style.